This was such a terrible thing to happen! 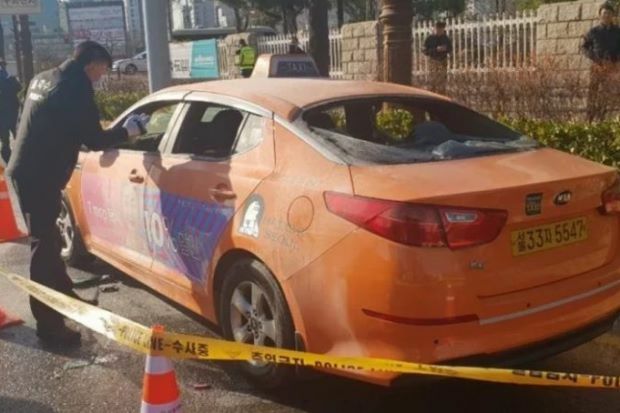 Just yesterday (10 December), a South Korean taxi driver reportedly set himself on fire to protest a carpooling service app, which is operated by the same company of the country’s most popular chat app, Kakao Talk. 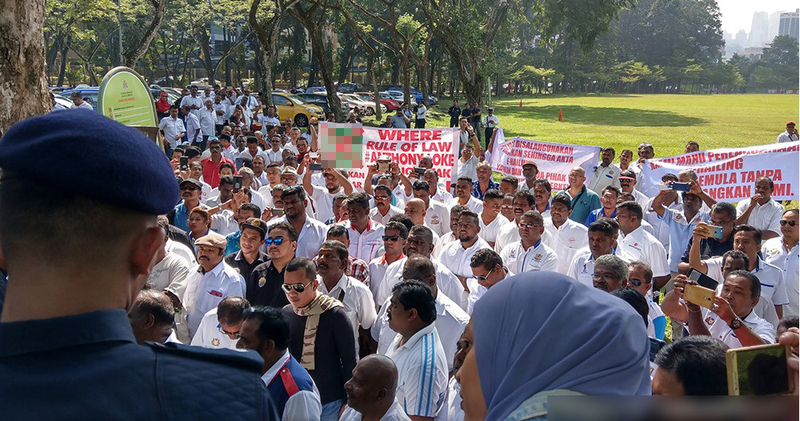 Taxi drivers opposed the carpooling service, saying it would threaten their jobs and livelihoods. 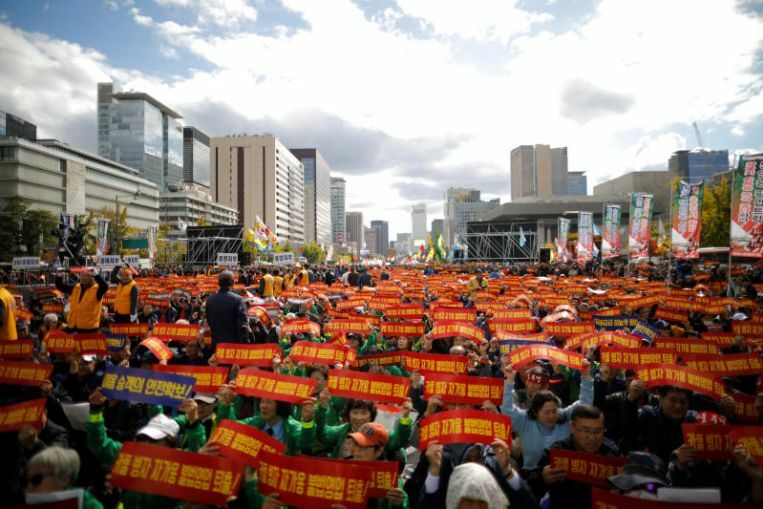 The 57-year old driver, Choi drenched himself in flammable liquid and proceeded to light himself on fire while sitting in his taxi in front of the National Assembly Building in Seoul entrance at around 2pm, as reported by The Korea Times. According to the news portal, he had notified his acquaintances of his plans to burn himself beforehand. Choi was then rushed by the police and firefighters to the hospital. He, however, passed away at 2.49pm. Kakao Corp stated that Kakao Mobility was on a trial basis on Friday (7 December), ahead of its formal launch on 17 December, despite opposition from taxi drivers who insist that the government should not grant permission for the service to operate. 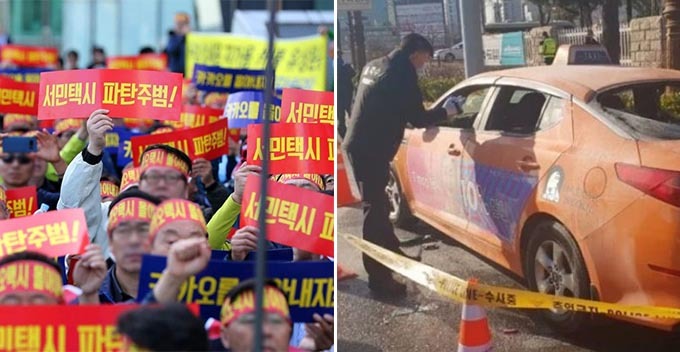 “We are still in the middle of a tug-of-war against the government to stop the carpool service,” said an official at the Korea National Joint Conference of Taxi Association, according to Reuters. “We feel sorry and sad and express our condolences,” said a spokeswoman for Kakao Mobility before declining any further comments. It was an unfortunate event. A thought of comfort and condolences to the grieving family.